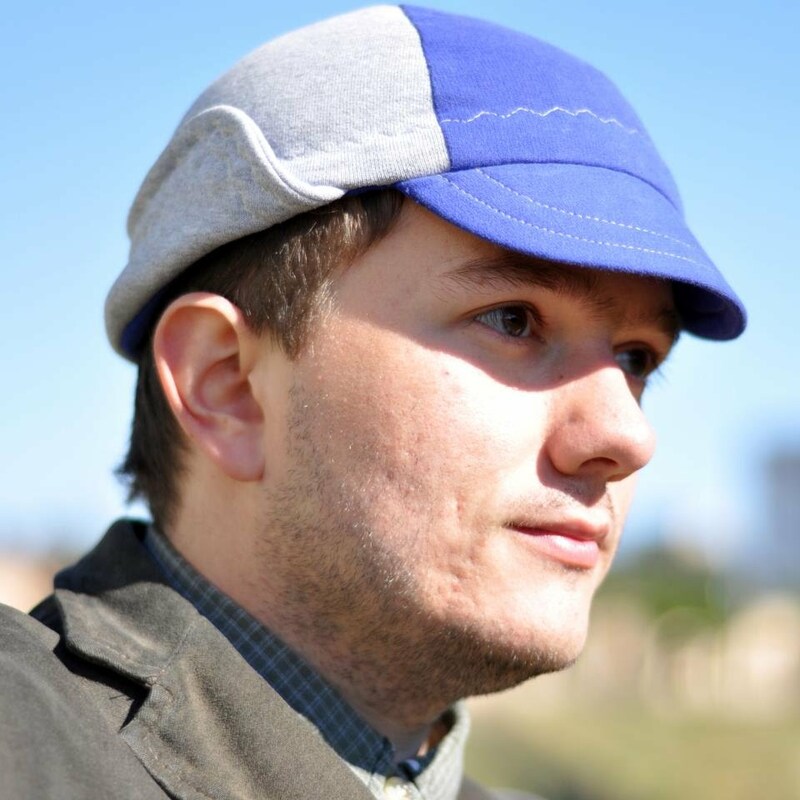 Alexandru Iovanovici holds a PhD in Computer Engineering with a thesis entitled “Designing low latency, fault tolerant Sensor Networks using Complex Networks Analysis” defended at Politehnica University of Timisoara in 2015. He graduated from the same university with a thesis on "Collaborative environment for real time acquisition of road traffic parameters" and holds master degrees in both Computer Engineering and Sciences of Education. Alex is also the founder of the Romanian Arduino users community (www.arduino.ro) - being a passionate Arduino developer - and he is organizing he local Arduino users meeting, being one of the founding embers of the local hacker-space: Plan0Tm.